Phalacrocoracidae is a family of some 40 species of aquatic birds commonly known as cormorants and shags. Several different classifications of the family have been proposed recently, and the number of genera is disputed. There is no consistent distinction between "cormorants" and "shags" as these appellations have been assigned to different species in these genera at various points in time. 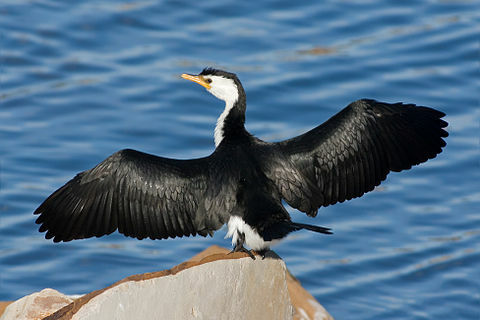 Cormorants and shags are medium-to-large birds, with body weight in the range of 0.35–5 kilograms (0.77–11.02 lb) and wing span of 45–100 centimetres (18–39 in). The majority of species have dark feathers. The bill is long, thin and hooked. Their feet have webbing between all four toes. All species are fish-eaters, catching the prey by diving from the surface. They are excellent divers, and under water they propel themselves with their feet with help from their wings; some cormorant species have been found to dive as deep as 45 metres. They have relatively short wings due to their need for economical movement underwater, and consequently have the highest flight costs of any bird. Cormorants nest in colonies around the shore, on trees, islets or cliffs. They are coastal rather than oceanic birds, and some have colonised inland waters – indeed, the original ancestor of cormorants seems to have been a fresh-water bird. 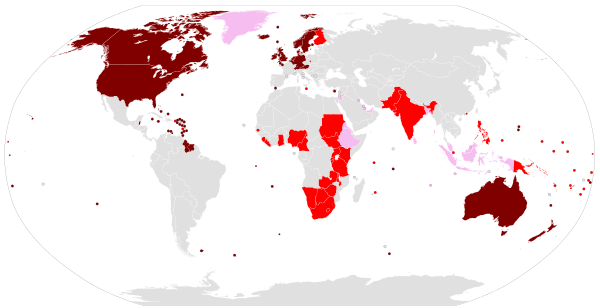 They range around the world, except for the central Pacific islands. They are coastal rather than oceanic birds, and some have colonised inland waters – indeed, the original ancestor of cormorants seems to have been a fresh-water bird, judging from the habitat of the most ancient lineage. 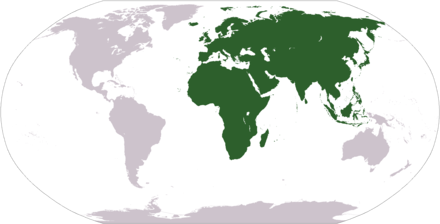 They range around the world, except for the central Pacific islands. Behaviour All are fish-eaters, dining on small eels, fish, and even water snakes. They dive from the surface, though many species make a characteristic half-jump as they dive, presumably to give themselves a more streamlined entry into the water. Under water they propel themselves with their feet, though some also propel themselves with their wings (see the picture, commentary  and existing reference video ). Some cormorant species have been found, using depth gauges, to dive to depths of as much as 45 metres. Sulidae (gannets and boobies), and perhaps the pelicans or even penguins, than to all other living birds. 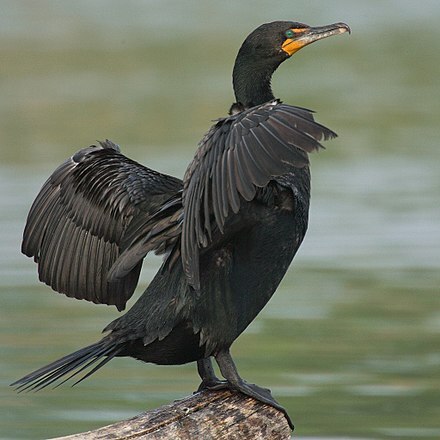 In recent years, three preferred treatments of the cormorant family have emerged: either to leave all living cormorants in a single genus, Phalacrocorax, or to split off a few species such as the imperial shag complex (in Leucocarbo) and perhaps the flightless cormorant. Alternatively, the genus may be disassembled altogether and in the most extreme case be reduced to the great, white-breasted and Japanese cormorants. Pending a thorough review of the Recent and prehistoric cormorants, the single-genus approach is followed here for three reasons: first, it is preferable to tentatively assigning genera without a robust hypothesis. Second, it makes it easier to deal with the fossil forms, the systematic treatment of which has been no less controversial than that of living cormorants and shags. Third, this scheme is also used by the IUCN, making it easier to incorporate data on status and conservation. In accordance with the treatment there, the imperial shag complex is here left unsplit as well, but the king shag complex has been. This sequence follows the Handbook of the Birds of the World. Old World and Australia. They have black feet and almost all lack significant white feathers. They often have a diminutive frontal tuft. Pacific coast of South America. This species apparently has no close living relatives. It has a highly apomorphic colour pattern - naked red base of bill, red feet, and a white neck spot -, and is crestless. It seems to be convergent in some aspects with the punctatus superspecies ("Stictocarbo" proper). What seems sure is that this species must be placed in a distinct monotypic genus Poikilocarbo in almost any case, if any species are split from Phalacrocorax at all. Blue-eyed shags and relatives: variously placed in Euleucocarbo, Hypoleucos, Leucocarbo, Notocarbo and Stictocarbo ("Leucocarboninae"), and the monotypic Nannopterum. This reasonably well-supported marine clade contains three lineages: One containing American species which are mainly black-footed, blackish-plumaged, and have yellow skin at the base of the bill as well as white display crests behind the eyes in breeding plumage. They occur in marine and freshwater habitats. The flightless cormorant of the Galápagos Islands also seems to belong here. Its wings have been reduced by evolution to a tiny size, it is extremely apomorphic due to its flightlessness, and its plumage is entirely nondescript. If considered a distinct genus, they would get the name Dilophalieus or (more probably) Nannopterum, the old genus of the flightless cormorant. The rock shag from southern South America with red skin at the bill base, pink feet, a frontal crest, and an apomorphic white ear-spot A group of numerous close-knit forms from southern Pacific and subantarctic waters which are white below with pink feet but otherwise quite varying in appearance. It contains the king and imperial complexes and the Guanay cormorant. Almost all have some amount of white on the upperwing coverts, frontal crests, and blue eye-rings. The crested shags with yellow warts in front of the eyes belong to this group. The genus name Leucocarbo sometimes to this group. 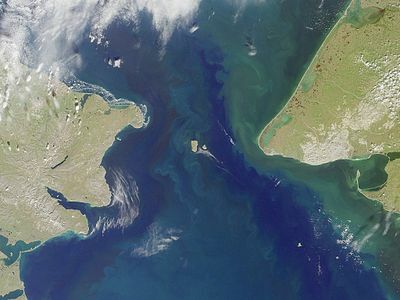 Bering Strait to California. They are black-footed and have white ornamental plumes strewn about the head and neck in breeding plumage. They tend to have prominent double crests. Old World species – seem to place it here. If this is correct, they are probably very distantly related due to biogeography. Indian Ocean group: spread between Hypoleucos and Leucocarbo ("Leucocarboninae") and Compsohalieus ("Phalacrocoracinae"). Hypoleucos would be the correct genus name if they were split off. A group of black-footed species occurring in tropical coastal or inland habitat between the Persian Gulf and Australia. Most species are tentatively assigned here, based on the combination of range, crestlessness, size, general lack of naked skin ornaments and the presence of some amount of white feathering in the ear region at least in breeding plumage. 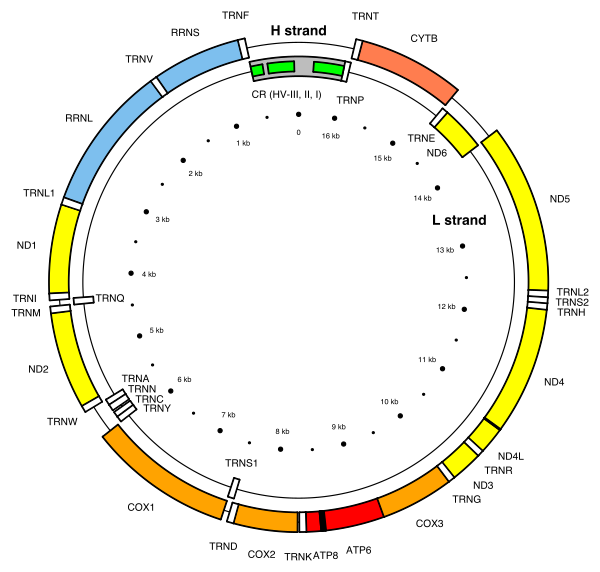 This clade is not too well supported, but this may be because the two presumed members included in recent research are quite dissimilar; the three unstudied ones are very similar to one or the other. New Zealand region. Peculiarly apomorphic, with yellowish legs, prominent double crests, white ornamental plumes on the neck, a grey belly and spotted wings. Highly plesiomorphic among its relatives; a species from the southern coasts of Africa. It is apparently close to the common ancestor of the next group and, perhaps apart from the all-black plumage, looks almost identical to that long-extinct bird. Old World into Australia, usually but not always in marine and temperate to subtropical habitat. They are characteristic, being large, with white cheek and thigh patches, ornamental plumes in the neck, a yellow naked bill base, black feet, and a shaggy nape crest. Indian Plate finally attached to the mainland. Lacking a detailed study, it may well be that the first "modern" cormorants were small species from eastern, south-eastern or southern Asia, possibly living in freshwater habitat, that dispersed due to tectonic events. Such a scenario would account for the present-day distribution of cormorants and shags and is not contradicted by the fossil record; as remarked above, a thorough review of the problem is not yet available. Skjervøy have cormorants in their coat of arms. The symbolic liver bird of Liverpool is commonly thought to be a cross between an eagle and a cormorant. Cormorant Fishing "UKAI"". May 2001. Retrieved 23 June 2016. ^ "About Dojran lake". Retrieved 23 June 2016. ^ a b Arin Murphy-Hiscock (18 January 2012). Birds - A Spiritual Field Guide: Explore the Symbology and Significance of These Divine Winged Messengers. Adams Media. pp. 48–49. ISBN 1-4405-2688-5. ^ John Gunnell (January 2004). Standard Guide to 1950s American Cars. Krause Publications. 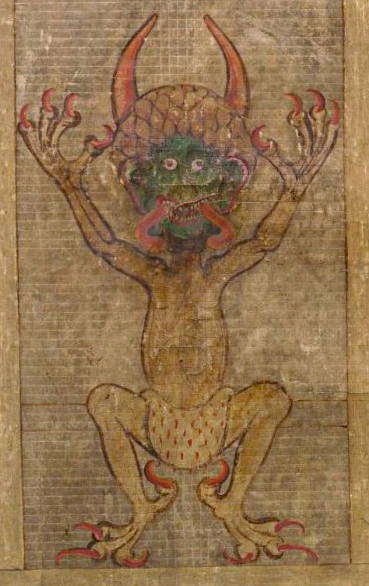 p. 192. ISBN 0-87349-868-2. 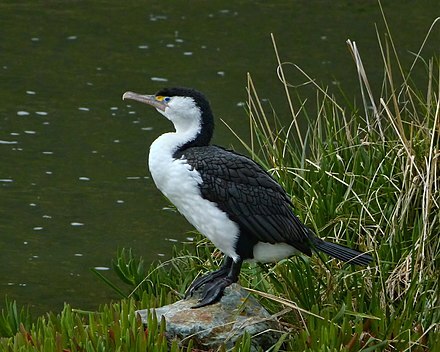 Australasia and the origin of shags and cormorants, Phalacrocoracidae. Proceedings of the XVI International Ornithological Congress: 121–124. Look up cormorant in Wiktionary, the free dictionary.